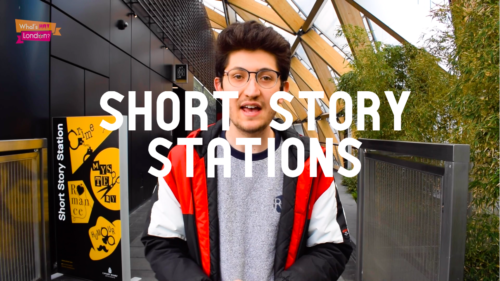 Canary Wharf’s Short Story Dispensers​ | What's Hot London? What do you do when you’re on the tube? Play a game on your phone? 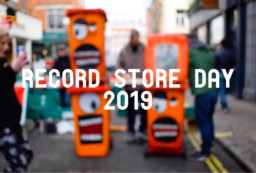 Listen to a podcast? Or maybe you just sit there and think about what you’re having for dinner? Well, from today, there’s another option. Three brand-new short story dispensers have been installed in Canary Wharf. This comes after a new study confirmed that we’re not reading like we used to. In fact, 36% of UK adults said they gave up on a book in the last year because they didn’t have time to finish it. That’s where these machines come in. The dispensers house 1 minute, 3 minute and 5 minute short stories, so commuters can be sure to finish them. The stories cover a range of genres and come from a litany of literary titans, including a special commission from Anthony Horowitz who wrote a one-minute whodunnit. We all spend a little too much time on our phones, stuck in our bubble. But if these short stories can help us see beyond that and empathise with someone else, then maybe our story will have a happier ending.